Home › Articles › Why does this look like it’s moving? Why does this look like it’s moving? I drew this optical illusion in Adobe Illustrator on September 26, 2016. To create it, I used the effect of Akioshi Kitaoka. 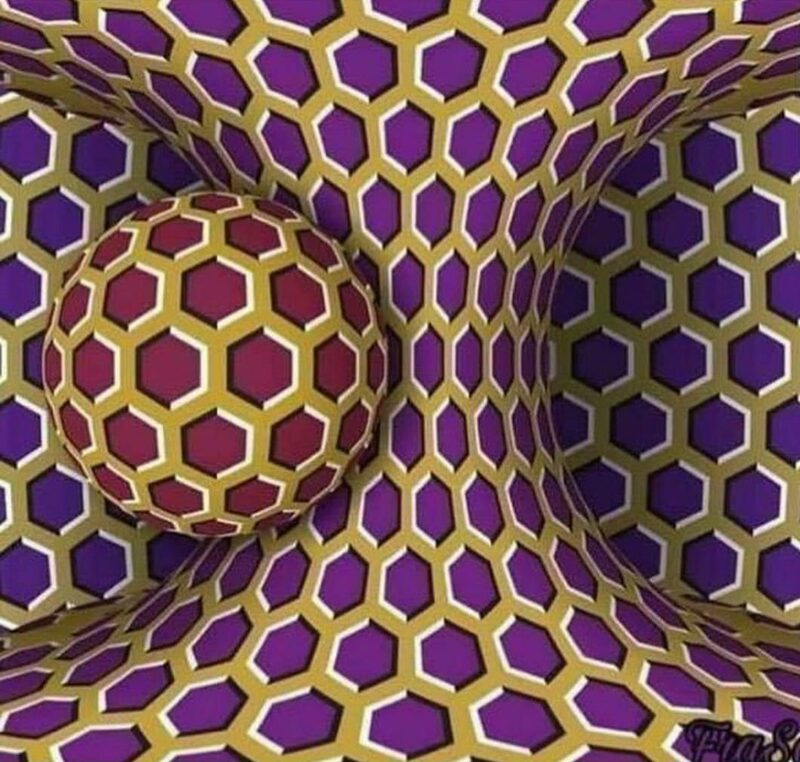 This is a white and black stroke on a colored background, which sets in motion the focus of vision and it seems to a person that the details of the image are moving.